2. Click “Download” and save font. 4. 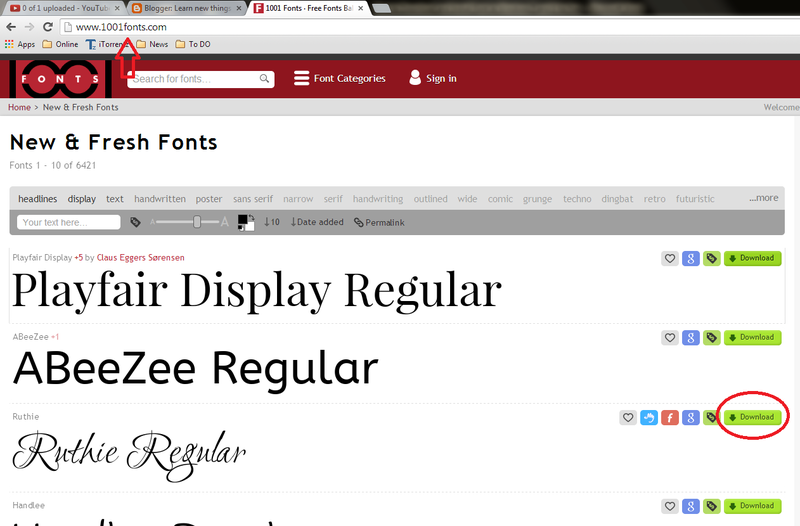 After extract “Right Click” on font and click on “Install” your fonts will be automatically install in windows fonts folder.